ATEL offers a range of universal smart living solutions for older adults, people with learning/physical disabilities and complex needs. AJM Healthcare (UK) provides a wide range of assistive technology products and services, together with allied services, to public sector organisations and individual customers. BEST: a modular multidiscipline software application to control all aspects of clinical & management of most AT services. CECOPS is the UK's standards body for a range of assistive technology services. 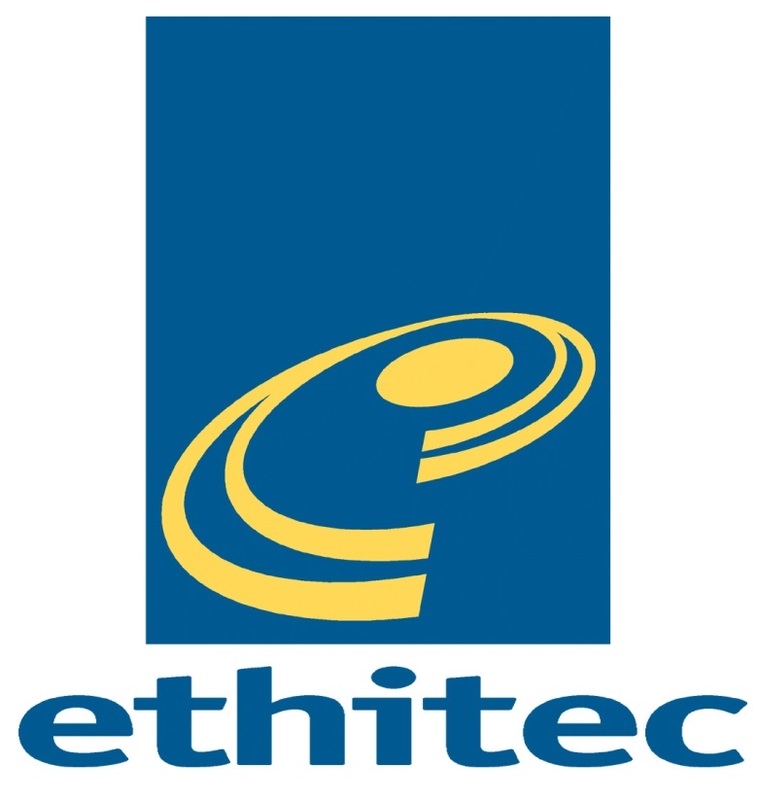 Ethitec's ELMS2 is a comprehensive software solution that supports the efficient management of most AT related services. A unique self-evaluation & continuous improvement tool for commissioning and providing a range of AT related services. Simple Stuff Works® provides inexpensive, effective therapeutic positioning systems and offer a holistic approach to assessments and training. 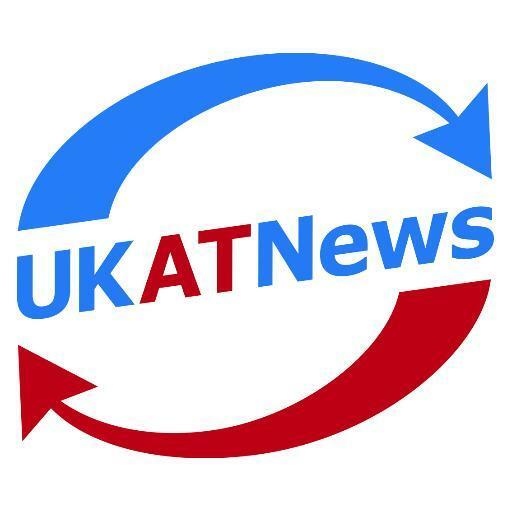 UKATNews is a leading information source (UK) on everything to do with assistive technology. Visit the website & sign up for a free trial. Please Note: The AT Hub sponsors are not necessarily endorsed or independently accredited by CECOPS.